How long will it take to complete the Apprenticeship program?  The GMB Trainer Apprenticeship Program is 14 weeks long. It kicks off with an Orientation Week, followed by three modules of intense coaching and training. During this time, you'll learn how to use the GMB AAA-Framework and GMB Method so you can successfully lead classes and workshops on GMB's fundamental programs: Elements, Vitamins, Integral Strength, Focused Flexibility Plus. In addition to GMB Programs, you'll also learn how to teach the handstand. In general, we recommend allowing 3.5 months to work through and complete this Apprenticeship. If you will be traveling during this period, or will be unavailable to work through the modules on a weekly, consecutive basis, then we recommend waiting on the Apprenticeship program until you have that full period of time available.